Juicy, delicious and refreshing – fruits are superfoods that help in weight loss and keeps hunger pangs at bay. Weight loss involves consuming less calories. However, this does not mean eating less. Fruits add the required bulk to our diet without adding too many calories. While you can stay full and satisfied eating fruits, you can also burn the extra fat and shed unwanted pounds. Fruits are also an excellent substitute for high GI foods. Fruits are high in flavonoids, mineral, vitamins and natural sugars that help you curb cravings. But not all fruits can provide you pectin, antioxidants and high-fiber that act as natural fat burners and also elevate the pace of metabolism. 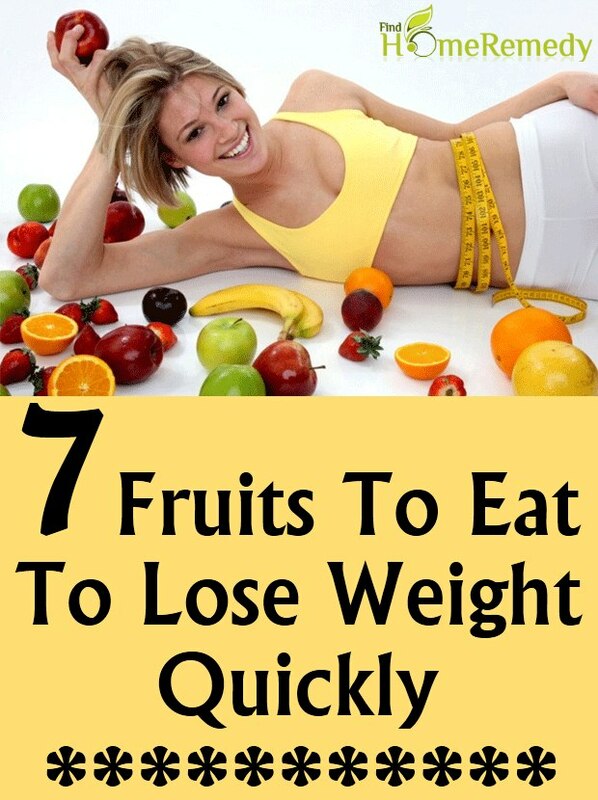 You must aim for eating at least 5 servings of fruit a day for effective weight loss. Watermelon is famed as one of the most healthiest fruits for weight loss because of its high water content, high percentage of lycopene and presence of Vitamin A and carotenoids in abundance. Watermelons are also rich in arginine, an amino acid that helps in combustion of fat. A 100g serving of watermelon contains less than 50 calories. Eating watermelons will not only keep calories away, it will also keep you hydrated and satiated for long thereby controlling cravings. Rich in dietary fiber, Guavas contain four times more vitamin C than that of Orange. 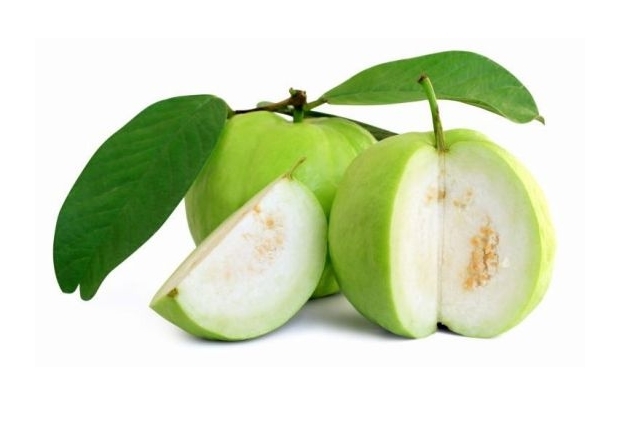 Guava is a super food when it comes to weight loss as 1 cup of this fruit delivers almost 9 gms fiber. It has low glycemic index which keeps your blood sugar level steady. It also have dietary minerals such as potassium, manganese and copper. Guavas activate metabolism thereby aiding weight loss. An apple a day can keep extra pounds away !! Sounds good? Well it’s true. 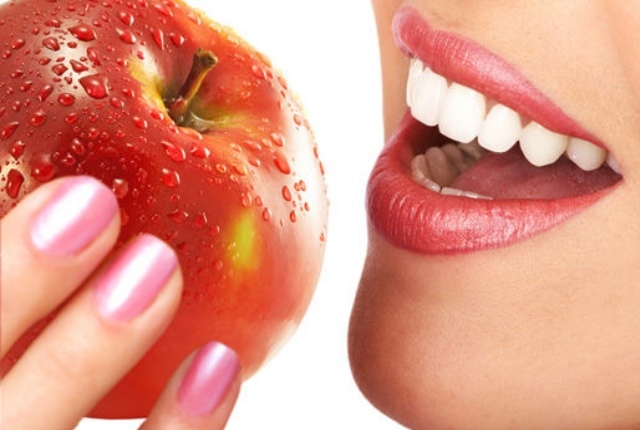 Apples are known to contain polyphenols and fiber that cannot be digested by the body. As a result these polyphenols and fiber ferment in your colon and support friendly bacteria that help body outweigh. This microbial balance promoted by eating apples also decreases inflammation and boosts feeling of fullness. A medium sized apple contains only 50 calories. Moreover, apple does not have any sodium or fat that causes hypertension and several other health ailments. Rich in fiber, Avocado is an excellent fruit for weight loss. This fact may amaze a lot of people as Avocado itself contains high amount of fat bit all the fat in avocados are mono-saturated fats that are healthy for heart as well as body. High fiber content of Avocados keep the stomach full thereby controlling appetite. 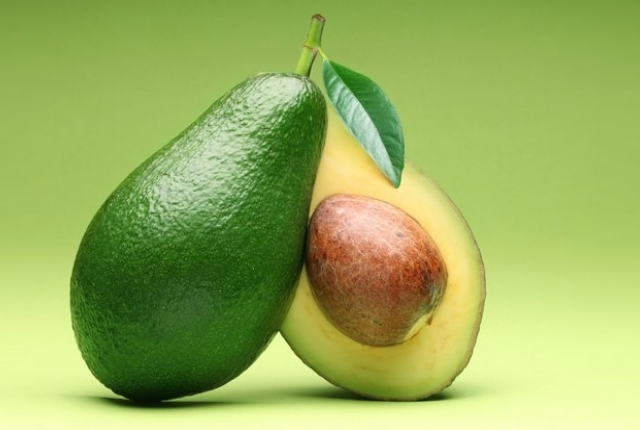 Potassium in avocados turn food into energy. The fruit is also rich in Vitamin B.
Nutrient dense Oranges can add a perfect tangy taste to your weight loss regime. 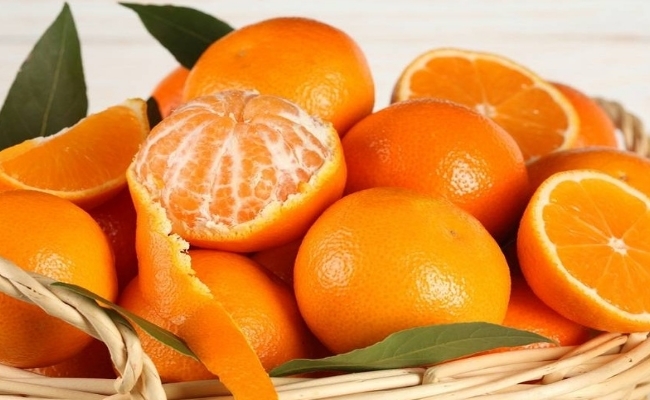 Moreover, oranges are considered to be a negative calorie food. For every orange you eat, you burn almost 25 calories. This is because of the reason that your body needs more calories to burn this fruit than it contains. So eat more to burn more. Grapefruit is not a fat burning super-food but it does support weight loss by making you feel full and satiated for a long time. It has soluble fibers that digest slowly. 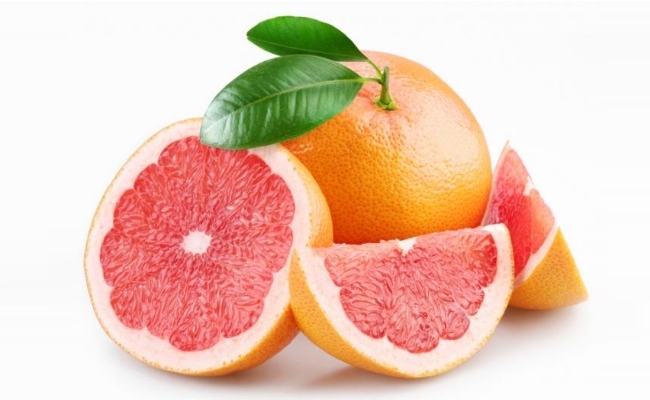 It is often recommended to have grapefruit or its juice before meals, so that you do not end up overeating. High in fiber and water content, Berries are quite beneficial for weight loss. Sweet taste of berries do not add much to the calories. 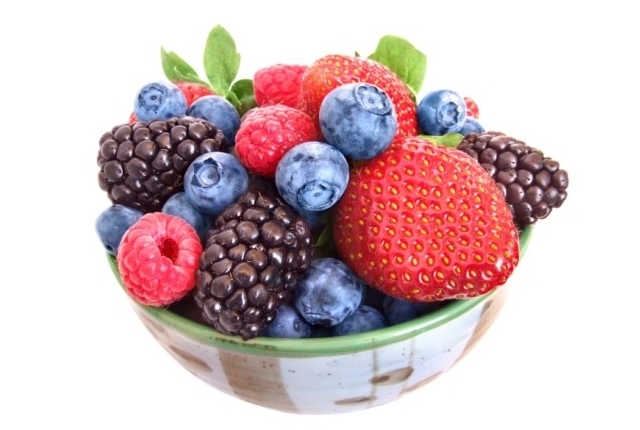 Berries, specially Blueberries are full of anti-oxidants that help you discard free radicals and live a healthy life.